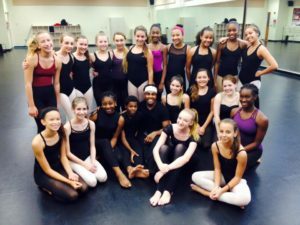 The Middle School of the Arts Foundation’s is a 501c3 organization whose mission is to raise the funding needed to provide Bak Middle School of the Arts with the resources, opportunities, and experiences required for the highest quality arts enriched education. Bak MSOA serves over 1,380 students a year from across Palm Beach County, 25% of which qualify for free lunch, and nearly 50% of which are minority. Geographically, the school is located within the lowest socio-economic zip code of West Palm Beach and is ranked as the third highest academically achieving Middle School in the state of Florida. Bak Middle School of the Arts has eight arts disciplines that include Band, Communications, Dance, Piano, Strings, Theatre, Visual Arts, and Vocal. Within these disciplines, further emphasis is placed on specific subsets. For example, in Band students may choose to focus on Percussion or Jazz Band. 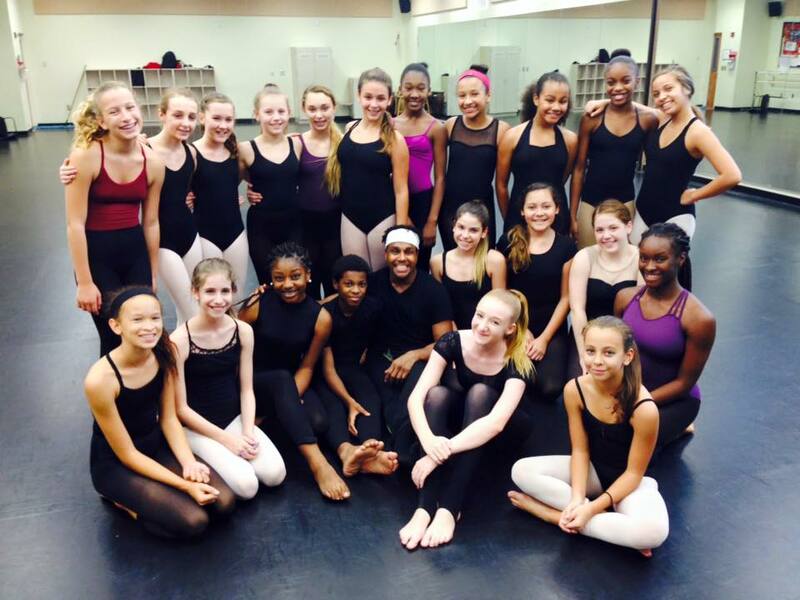 In Dance, students may chose a more Classical track or focus on Modern, Jazz or Tap. In Visual Arts, students may study Sculpture, Drawing or Digital Media. In Communications, students may focus on Speech and Debate, Journalism, Graphic Arts/Marketing or Film/TV production. The school’s state-of-the-art facilities provide middle school aged students with the opportunity to use professional equipment and train with top-notch industry professionals within their chosen field. The Middle School of the Arts Foundation’s presence and funding is imperative to the preservation of the school. The Foundation was organized in 1999 by a group of activists who were faced with diminished arts funding in their public middle schools. Understanding its importance, the Foundation began actively soliciting funds in order to subsidize the school. In 2002, Dora Bak provided a generous $1.5 million gift which led to the creation of an endowment fund in order to perpetually allow the Foundation to continue its mission. From 2012-2015, the Foundation has donated over $750,000 to the school. The dollars donated are specifically used to fund the Artist in Residence, Consultant and Guest Artist Program which pays for industry specific arts professionals throughout the eight disciplines. In addition, the funds provide for larger technological and art specific needs that the District cannot provide.